Greenway CDJR invites drivers from throughout the Orlando, Florida area and beyond to shop our full-service dealership for all of their automotive needs. 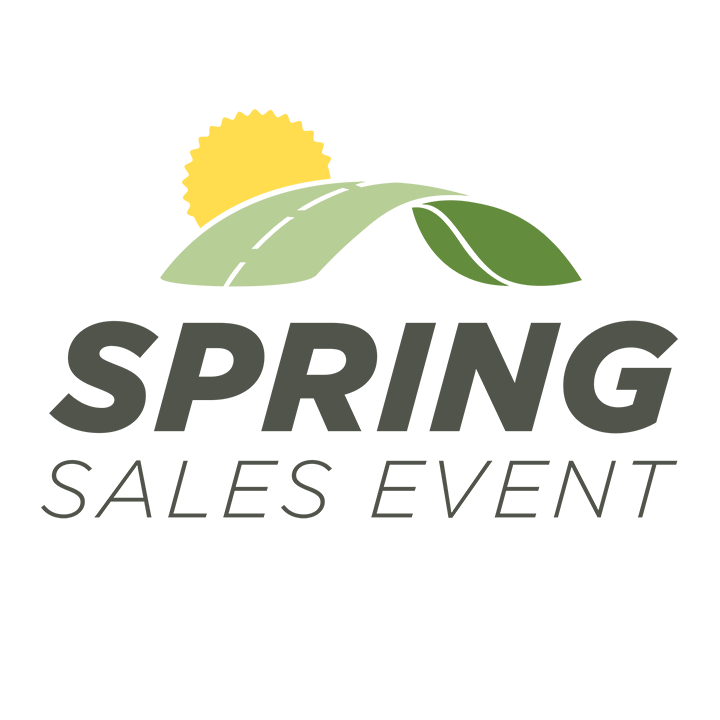 Here you'll find the latest selection of new Jeep, Ram, Dodge and Chrysler vehicles, as well as late-model used cars, SUVs and pickups -- all at competitive prices! We proudly offer straightforward financing solutions for new and used car buyers of all credit types. Whether you are shopping for a used SUV from nearby Winter Park, FL or are after a new Ram 1500 and you live down the road from our Orlando dealership, you can get pre-qualified for auto loans before your visit with our online financing application. Let our Chrysler, Dodge, Jeep and Ram dealership keep your vehicle running smoothly with our professional automotive maintenance services. Our on-site service department employs factory-trained and ASE certified staff to perform all repairs and service, providing you with the peace of mind knowing that we perform top-quality work! Explore our user-friendly website now to learn more about our new and pre-owned vehicles for sale as well as our many affordably-priced automotive services. When you are in search of the latest models from Ram, Jeep, Chrysler or Dodge near Winter Park and Alafaya, FL, turn to Greenway CDJR. Our dealership in Orlando stocks a stellar selection of vehicles like the new Jeep Wrangler and Grand Cherokee, as well as other favorites such as the new Ram 1500 and Dodge Challenger. Local car shoppers are welcomed to begin their new Jeep search here on our website, where our complete new vehicle inventory is available for viewing. Our sales staff is standing by, so do not hesitate to contact us or stop by for a test drive! A used Ram truck or pre-owned Chrysler model could be just what you need to match your lifestyle and budget. Here at Greenway CDJR you'll find an extensive used car selection filled with late-model examples of Jeep and Dodge vehicles, along with models from many other fine automakers. Feel free to browse our used and Certified Pre-Owned (CPO) inventory online now and fill out our convenient car finder form if you would like assistance from our sales team in locating your ideal next vehicle at a low price. Whether you are shopping for a new Jeep SUV with a pristine credit rating or you are after a quality used pickup truck and have a less than perfect credit history, our finance center staff is here to assist you. Let our auto loan experts tailor a financing package for your needs and budget today. Begin the financing pre-approval process now by completing our no-obligation auto loan application available here on our website. We'll reach out to you shortly after to discuss your financing options! No matter if you drive a Ram truck or an SUV or car of any other make, the Greenway CDJR service center is ready to provide your ride with high-quality maintenance services. From routine tire inspections and rotations to quick oil changes and battery testing, let our service department help keep your automobile on the road! You can schedule an appointment for a range of automotive services performed by our trained and certified technicians. Don't forget to see our service specials to save money on auto service near Winter Park, FL! Greenway CDJR is your source for authentic, factory-replacement auto parts for your Jeep or Ram near Alafaya, Florida. Contact our dedicated CDJR parts department for details on the many items available for your ride, including oil filters, brake pads, wiper blades, floor mats and more. We offer convenient online ordering from our parts department, too, so do not hesitate to place your parts request or contact our CDJR parts experts today. Greenway CDJR always strives to provide straightforward and affordably-priced vehicles and automotive services for Orlando area drivers. Browse our dealership website to find out the value of your trade-in vehicle, schedule a service visit or shop our new and used car specials at your convenience. Our team of Chrysler, Dodge, Jeep and Ram specialists welcome drivers from throughout the Winter Park and Alafaya, FL area to shop and visit us today!